In addition to state-of-the-art dental equipment to improve patient comfort and the highest quality materials, all services are provided in a private and comfortable environment, personalized with blankets and your own favorite music. 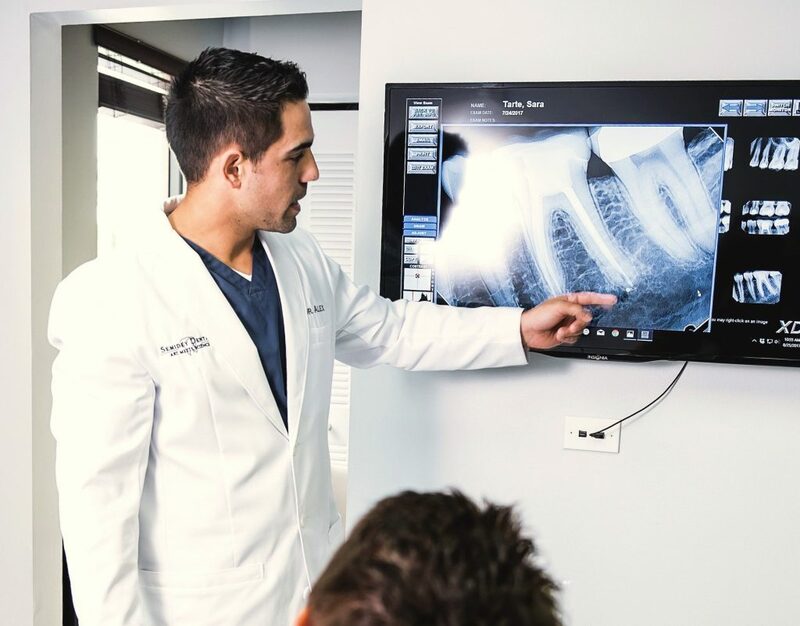 As a new patient, we take the time to perform a detailed oral health history and exam by our team and Dr. Alex, where we enjoy learning about you as a person and what your smile goals are. We promise your appointment times are never double booked, and your time with Dr. Alex is never rushed. 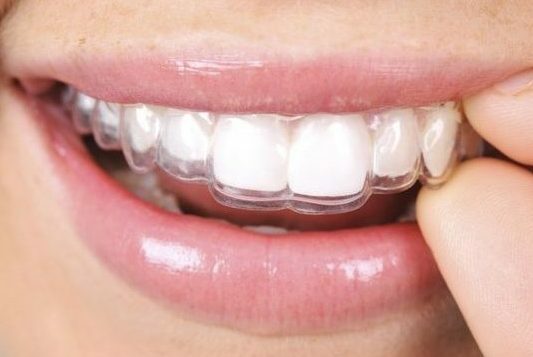 We offer modern solutions of straightening your teeth with invisible dental braces. 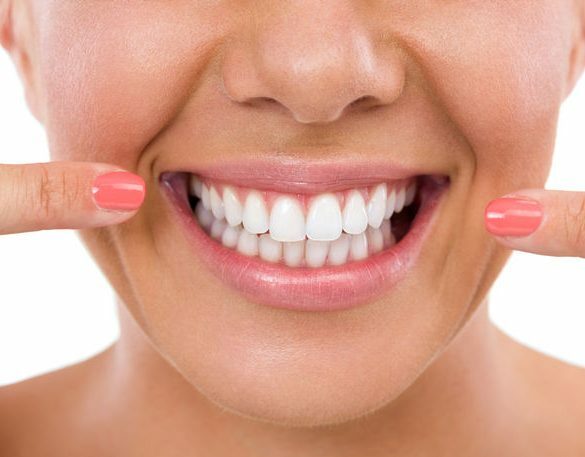 We offer fast and easy methods to give you back your beautiful smile, like veneers, Zoom Whitening and crowns. 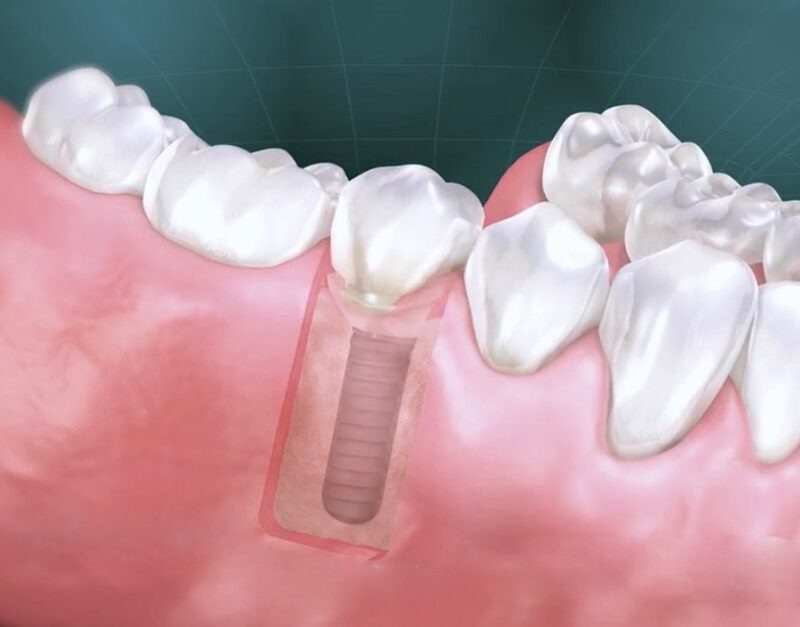 We can restore your smile, as well as speaking & eating ability with implants, bridges or dentures. We provide general preventative dental services, making it easy and comfortable to maintain a healthy smile for life. A beautiful smile is a powerful thing - it can increase your confidence and boost your mood. 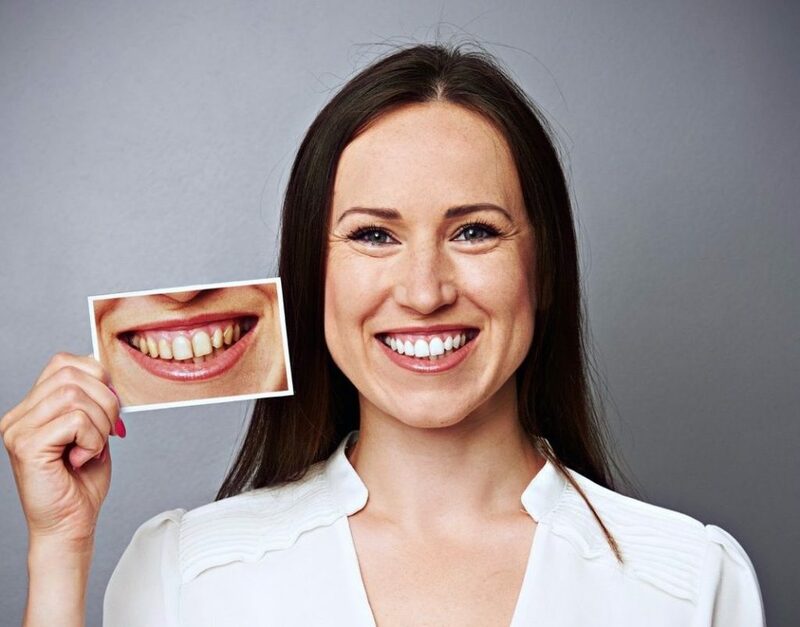 From missing, infected or broken teeth, we can create a healthy and beautiful smile.